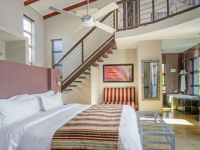 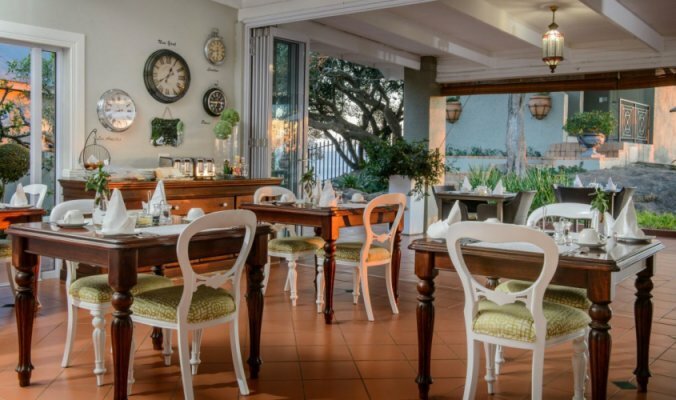 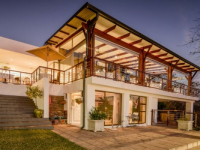 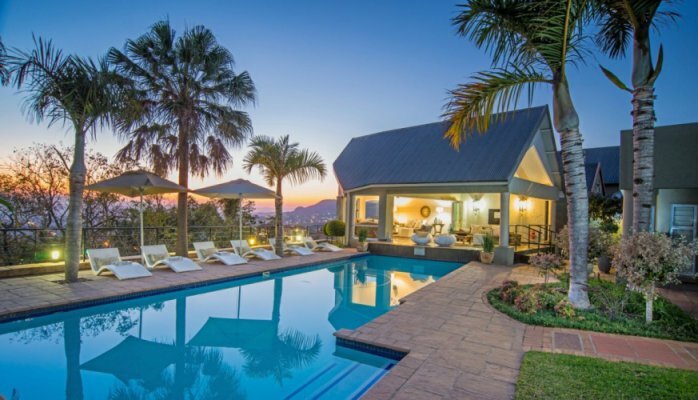 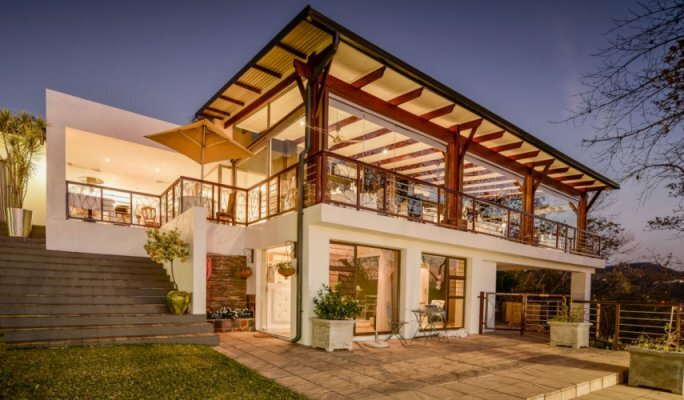 Francolin Lodge is a boutique-style guest house located in Nelspruit, Mpumalanga, providing modern, spacious accommodation for holiday-makers and business travellers. 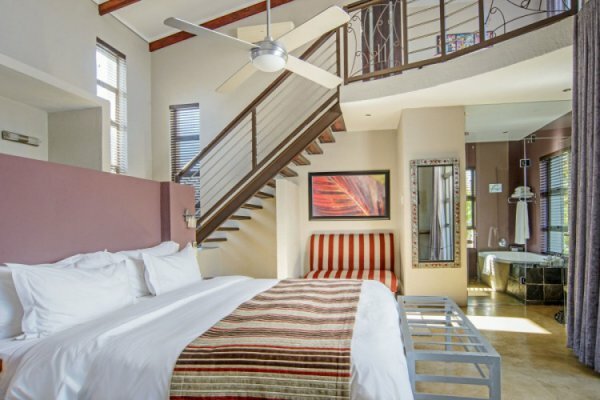 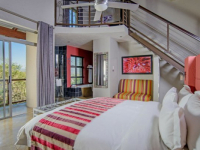 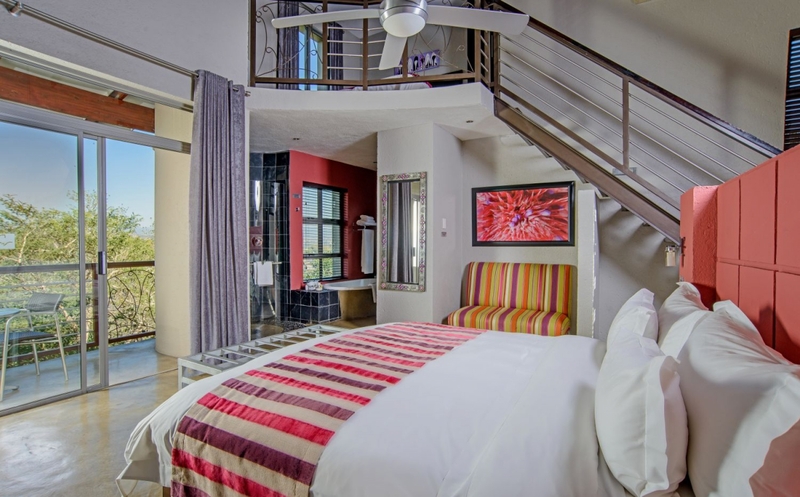 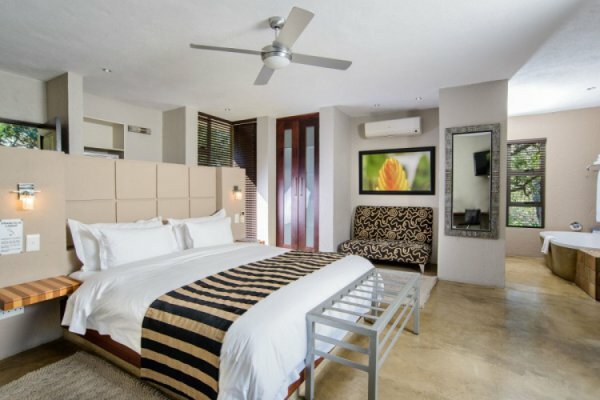 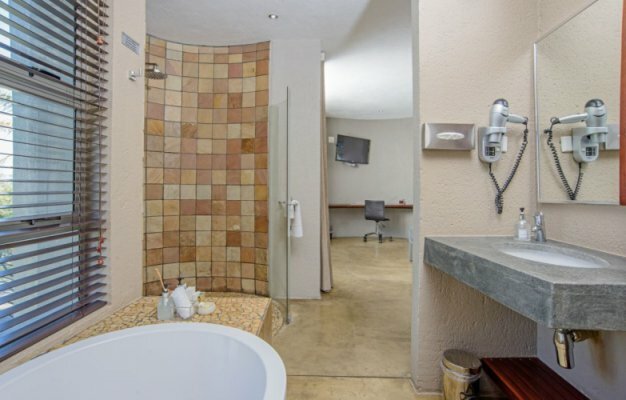 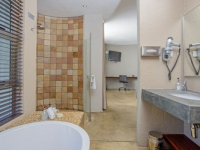 Eight guest rooms are large and stylishly furnished, and each has a private balcony and a range of amenities including mini-bar and flat-screen DSTV. 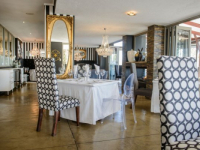 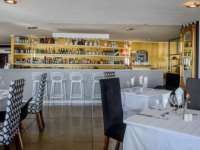 Francolin Lodge shares a spa and restaurant with neighbouring Loerie’s Call. 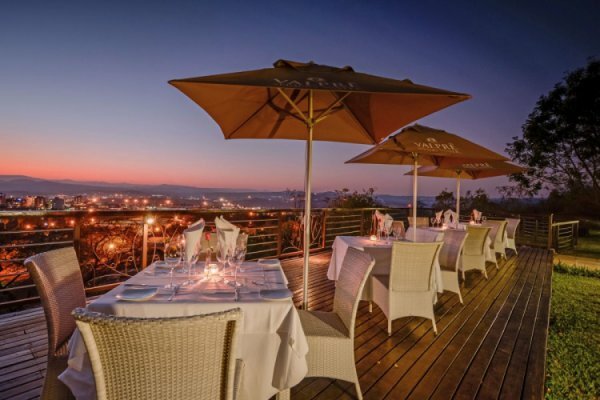 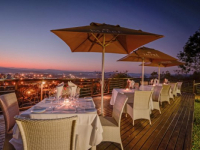 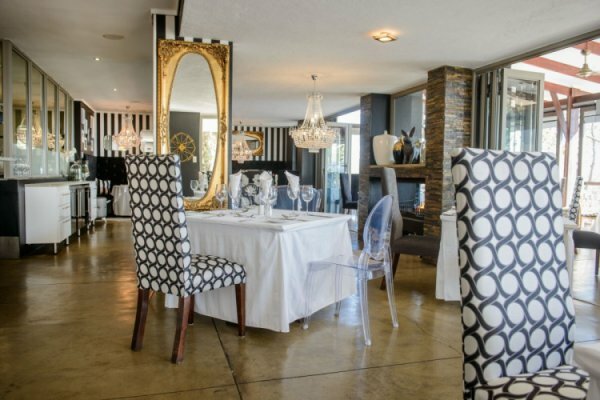 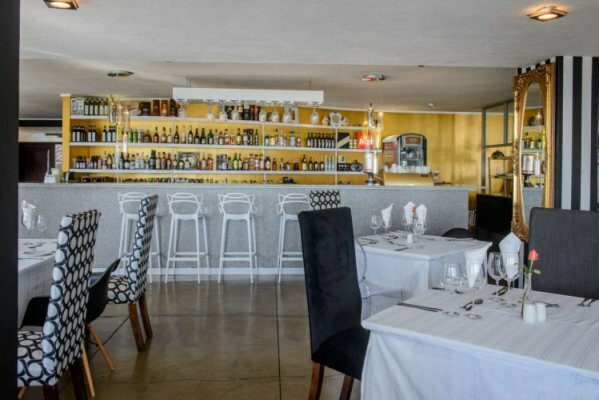 At the restaurant, guests feast not only on gourmet fare but also on exceptional views of the Lowveld. 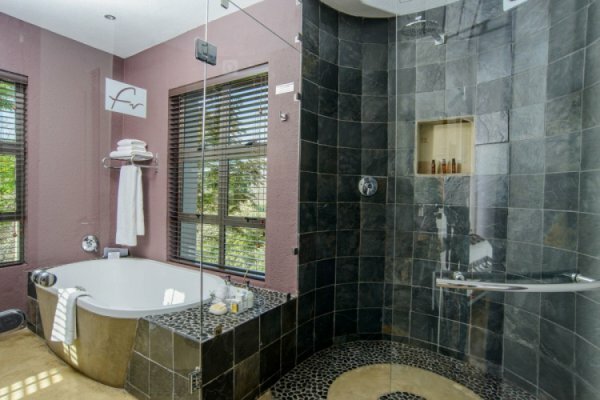 Francolin Lodge is not far away from the Kruger National Park and the sightseeing attractions of Mpumalanga. 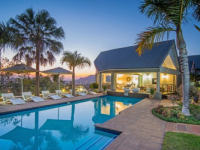 There's currently no specials at Francolin Lodge Guest House. 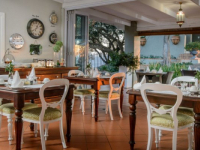 Francolin Lodge Guest House has an executive boardroom that accommodates conference groups of up to 50 delegates and provides digital technology.